Step forward my super eye team. I don't know about you, but when I find products that just work perfectly together I just have to rave about it. 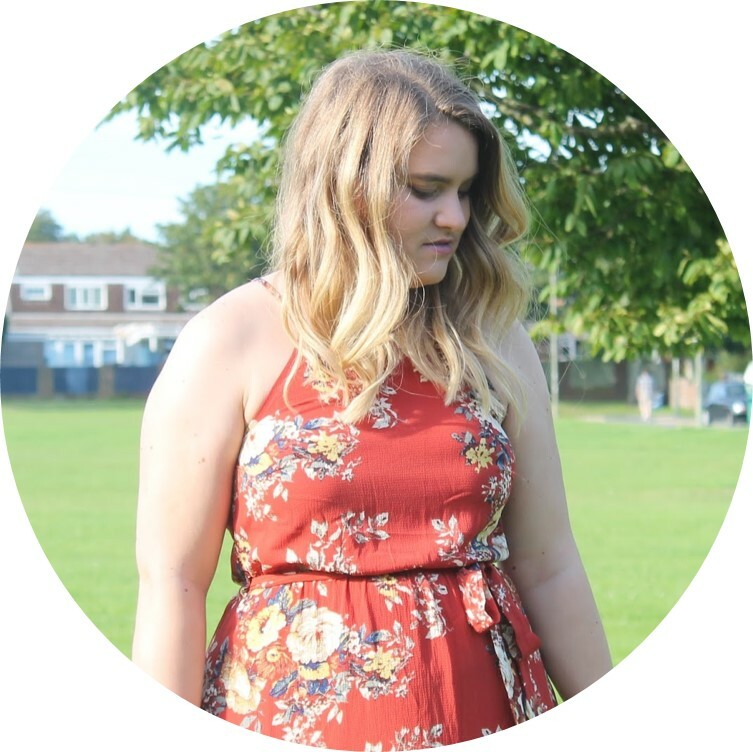 Maybe it's the blogger in me... Or I just like to talk who knows?! Anyway, I've been using the L'Oreal Telescopic for a few months now and it is my go to mascara - whenever I want an extra little pop or to feel that little bit special I pop this on. It lengthens, thickens and just adds that little something extra. Very recently I have found the perfect pairing to this super mascara. The L'Oreal Ultra Precision SuperLiner is my new baby. 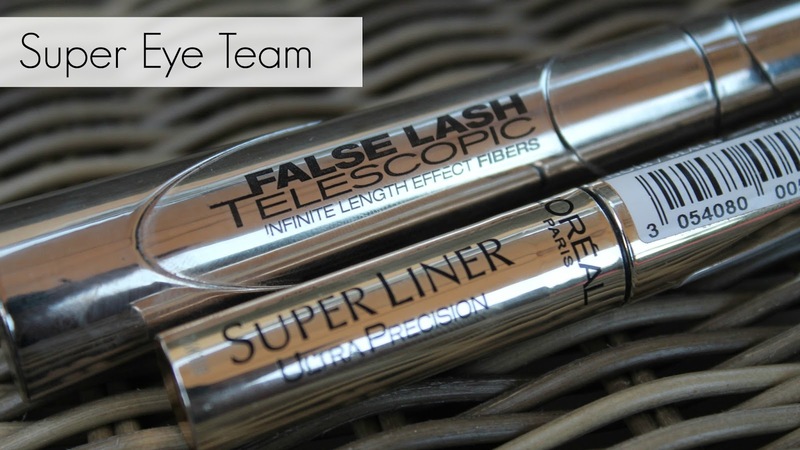 It creates a dramatic, yet wearable, line that stays all day along with the mascara and I think the two together just create that perfect pairing of mascara and liner. L'Oreal win in terms of eyes for me - these two are my everyday eye make up at the moment, added with a bit of eyeshadow for colour but ultimately - these are my heroes. What's your super eye team? same :) although i have a no7 one atm that i love! !